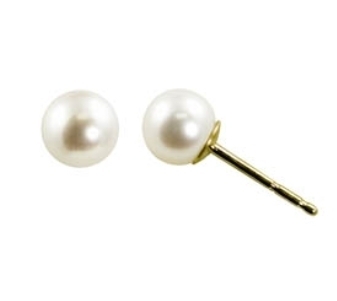 Pearl Stud earrings would go very nicely with many prom dresses. They would also make a nice Mother’s Day gift. Ladies of all ages love pearl stud earrings.